The Supreme Court has fumed at the trend of state governments outsourcing sterilisation camps to NGOs. A public interest litigation being heard by the apex court related to such a camp in Bihar's Araria district where 53 women were operated within about two hours in January 2012. A bench of Justice Madan B Lokur and Justice U U Lalit also took note of the 2014 Chattisgarh deaths. In the month of November that year, 15 women died after undergoing botched sterilization operations.In addition to those dead, seventy women were hospitalized in critical condition and twenty of them were put on mechanical ventilation. The Centre has been asked to specify stand on discontinuing granting of compensation to the patients and sought suggestions from it to check outsourcing of such camps and imposition of guidelines. Senior Advocate Colin Gonsalves, appearing for the petitioner, said the target for sterilisation set by the Centre was the trigger point and states have to fulfill them. States in order to meet these targets outsource the camps to NGOs, he said, adding that ASHA workers who are given targets bring women to such camps. The bench then retorted: “Sometimes the women are not even aware what they are subjected to. They (NGOs) are not doing any philanthropic work. All possible loopholes need to be plugged. You can't flock people like herds (to these camps). Compensation needs to be dissuaded”. 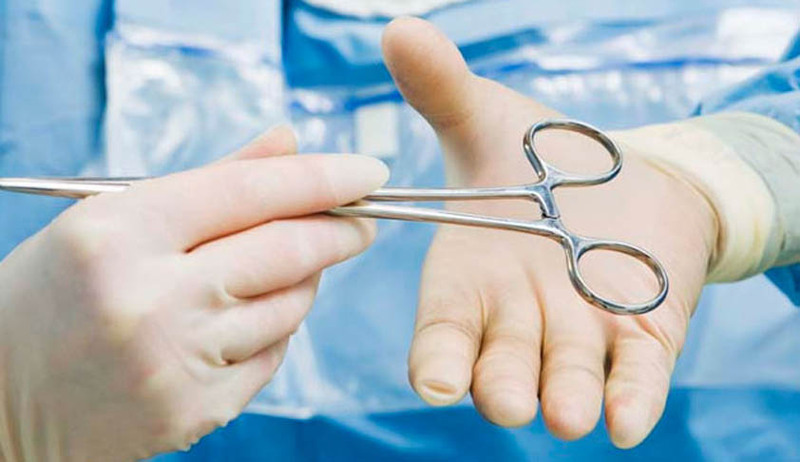 As Chhattisgarh claimed action had been taken against the doctors who had conducted the operations, the bench said:”Forget about the prosecution and say what are the steps taken to prevent such incidents”. The Additional Solicitor General told the bench that the Centre has framed certain guidelines for conducting sterilization camps and it was the state which has to decide on who will conduct these camps. The court was hearing a plea filed by Devika Biswas, who has sought an independent probe by a body like National Alliance for Maternal Health and Human Rights into such incidents. Biswas, who hails from Araria district and claims to be an eye-witness, has also sought a thorough probe into the January 7, 2012 sterilisation camp held in her district. The bench asked the NGO to file its audited accounts, permission for holding such camps, details of members on its board and whether it had any medical professional or not. Counsel appearing for the NGO argued that it has been blacklisted by Bihar government since the incident and the only allegations against it was that they had supplied expired date medicines to persons who had undergone the surgery. During the hearing, Gonsalves said the fact-finding team had found that all these camps were being held in unhygienic conditions and lacked proper infrastructure.